Janet Dickerson | CLIENT NEWS: Classic Urban Drama “JUICE” Coming to Blu-Ray This Summer! CLIENT NEWS: Classic Urban Drama “JUICE” Coming to Blu-Ray This Summer! 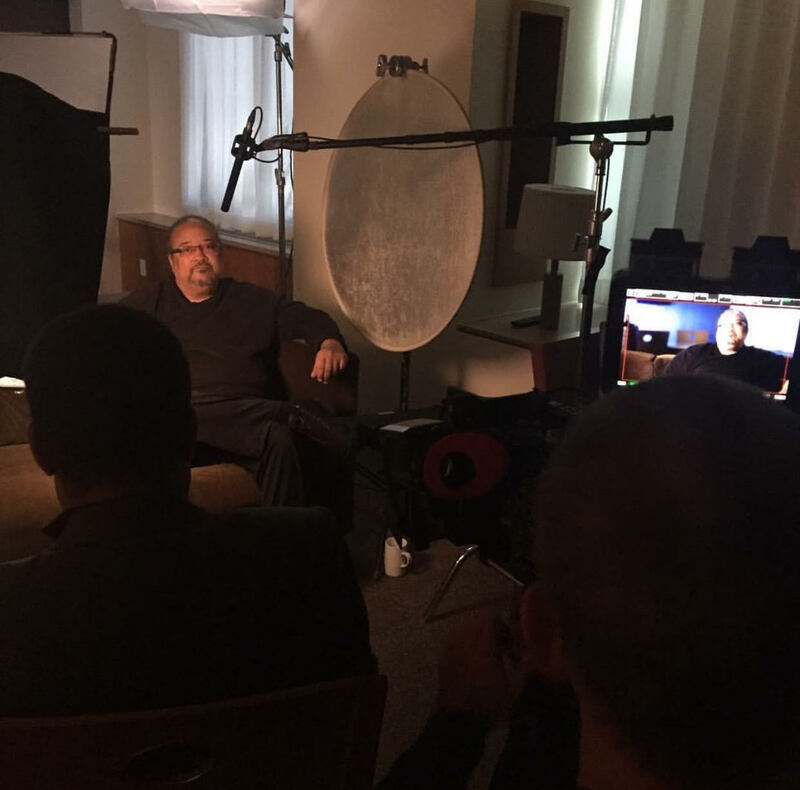 Behind the scenes today with our client Ernest R. Dickerson filming interviews for the Special Edition 25th Anniversary Blu-Ray of “JUICE”, coming this June. It will feature lots of cool never before seen behind-the-scenes footage, including Tupac Shakur, Omar Epps, and the rest of the cast. Stay tuned!